Pianist Magazine's Ellie Palmer summarises the pianists involved in week 3 & 4 of a quite stunning Proms season. In the first two weeks of this year's BBC Proms, we've been wowed by the likes of Francesco Piemontesi, Louis Lortie and Paul Lewis at this world-renowned classical music festival. We also had the 40th Anniversary of the BBC Young Musician of the Year, which featured a quite stunning quartet piano performance of Carnival of the Animals by Camille Saint-Saëns from previous winners Lauren Zhang, Martin James Bartlett, Freddy Kempf and Lara Melda. Let’s take a look at the pianists who have graced the stage over the following two weeks. Stefanovich plays this piece with such passion and depth. It’s fascinating to hear the amount of pedal work that goes into this piece in order to compensate for the jumps of the left hand up the piano. Plaudits to Stefanovich, who does this piece more than enough justice. You can watch the performance here from 45 minutes in. Listen here from 2 hours and 17 minutes in. Listen to Barnatan’s performance here from 8 minutes in. The final concert of the night saw Russian pianist Kozhukhin join up with Aurora Orchestra, as they took their audience inside Shostakovich’s Ninth Symphony - taking it apart to reveal its intricate construction, before putting it back together again in a complete performance from memory. Quite an extraordinary way to end the day. 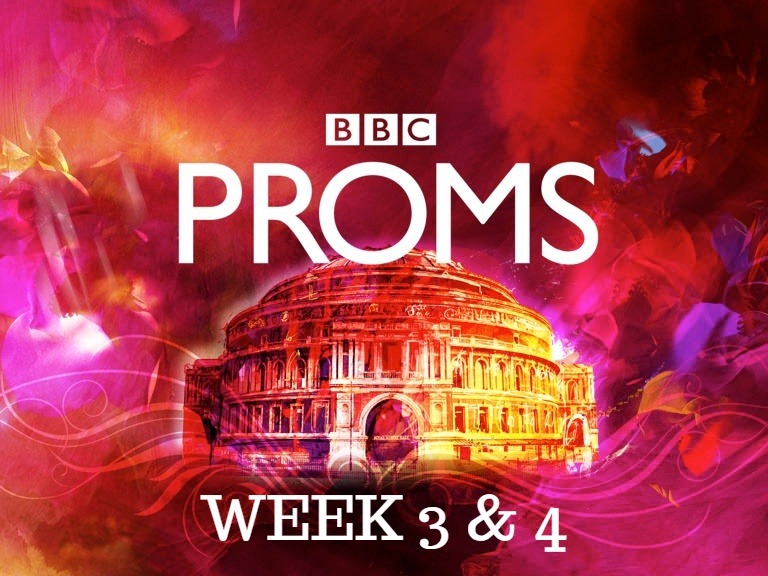 Check out our roundup of Pianists at the Proms to find out who's on over the coming weeks.